EMVCo facilitates the worldwide interoperability and acceptance of secure payment transactions. It accomplishes this by managing and evolving EMV® specifications and related testing processes. 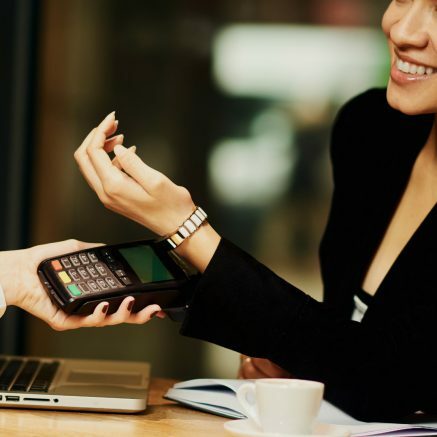 EMVCo established the Type Approval process for the testing and approval of payment acceptance devices in accordance with EMV specifications. 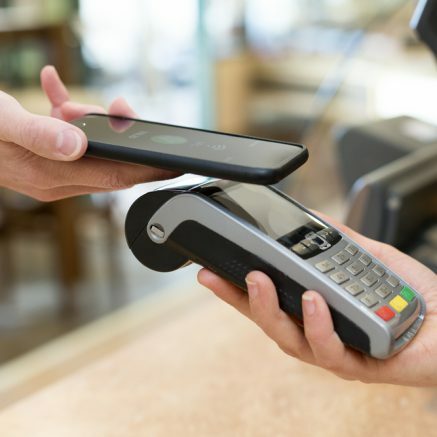 It aims to provide an increased level of confidence so that interoperability and consistency is achieved between acceptance and payment devices. This includes, but is not limited to, card and terminal evaluation, security evaluation, and management of interoperability issues. At MobileKnowledge we will support you in bringing your new product to market in the shortest possible time and at a controlled cost. We validate your solution’s compliance against EMVCo specifications before certification. Terminal Type Approval Level 1 contactless compliance pre-certification testing for point of sales devices. On-site debugging test sessions at our facilities together with our hardware engineers. Quickly solve issues and speed-up device certification. 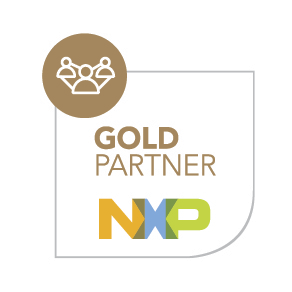 The combination of our expertise in contactless technology and state-of-the-art testing equipment makes us the ideal partner for your payment solution certification process. 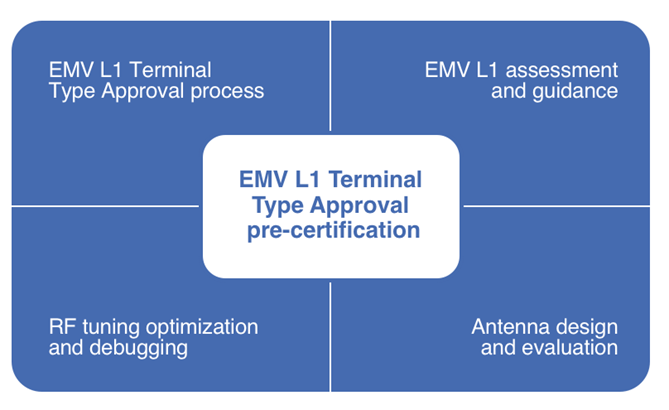 EMVCo Level 1 contactless Terminal Type Approval compliance requires strong expertise and making the correct design decisions since the initial phases. Contactless performance is strongly affected by the size and environment conditions of the antenna. MobileKnowledge experience and expertise will have a strong positive impact on your product time to market and success. More and more, ultra-small wearables are targeting EMVCo payment applications. The small antenna used in these cases is a challenge when trying to reach the required EMV RF performance. Moreover, the limited power available on these devices may also have an impact on the performance.